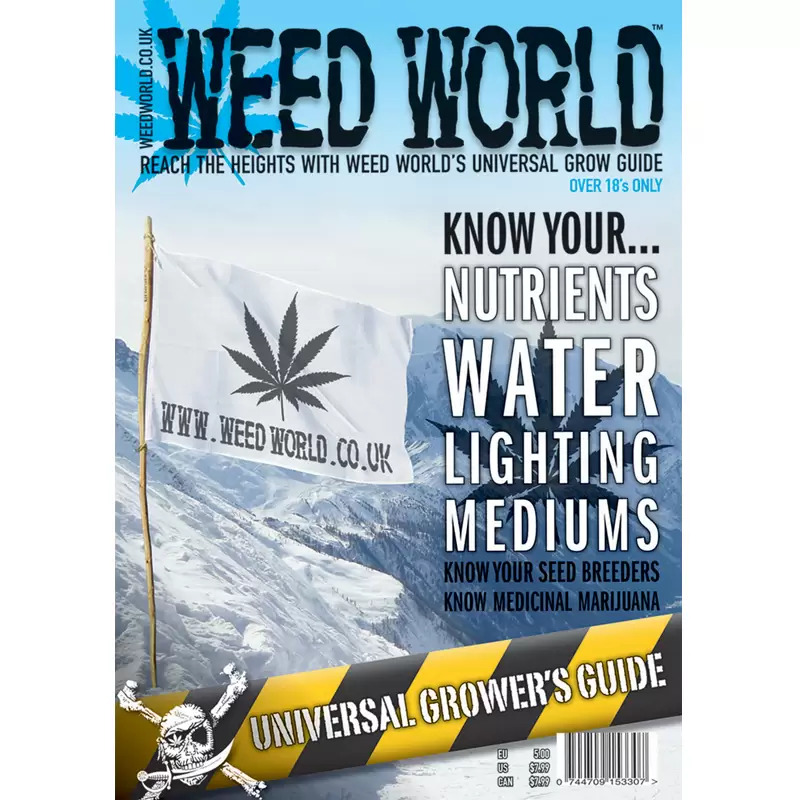 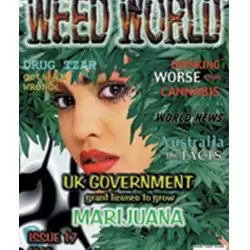 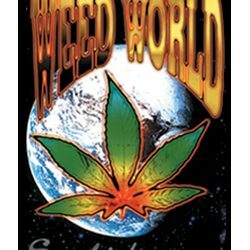 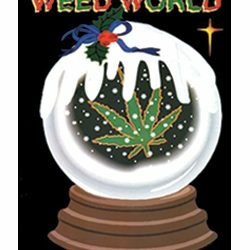 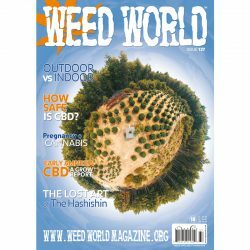 We have some amazing articles this issue, lookout for our new writer Simpa “How Cannabis can save the world”, Mark Goldfogel “Capitalizing on legal Hemp an Entrepreneur’s Guide”, Fred Delisio “The Global Renaissance of Cannabis” a journey back through time to the present changing face of Cannabis! 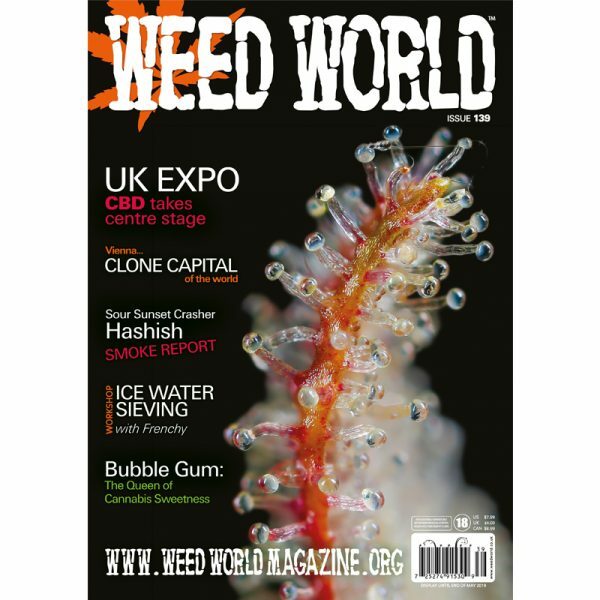 Read all about the Hemp & CBD Expo that is arriving in Birmingham on the 2nd & 3rd March. 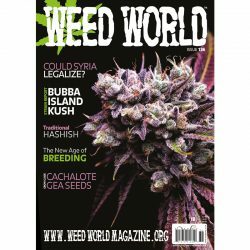 Plus we have plenty of strain reports and so much more!